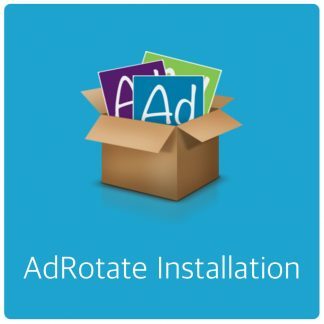 In AdRotate Pro you can give advertisers access to their adverts and statistics. 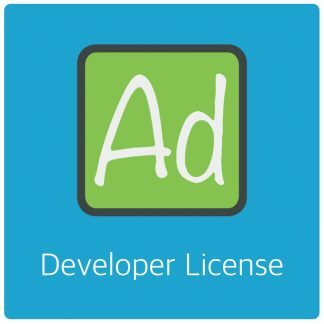 Either give them access to a small portion of the back-end dashboard to oversee, review and edit (optional) adverts. Or a read-only dashboard in the front-end where they can get a good look at what’s going on. But they can not (yet) make any changes from this dashboard. Setting up the back-end dashboard is easy. 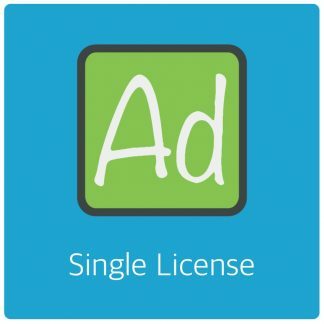 Just enable advertisers as described on this page. This dashboard sits in your theme. So you do not have to let people into the back-end. For some people this is the preferred way. To enable this dashboard simply enable advertisers just like you do with the back-end dashboard. But to make the dashboard actually visible you also need to create the dashboard. 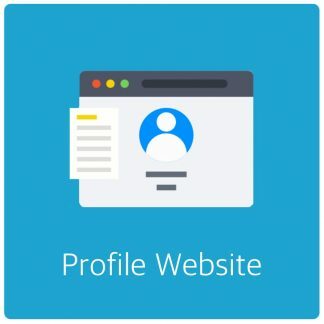 In your WordPress dashboard create a new page. Name it anything. In the most basic form you can put the shortcode “[adrotate_advertiser_dashboard]” in it to show all relevant items. 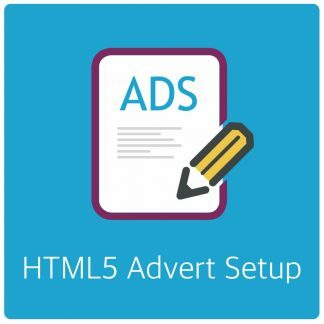 This will show a listing of all current ads assigned to the user, as well as a summary overview of his/her adverts. To customise this check out the customisation page.